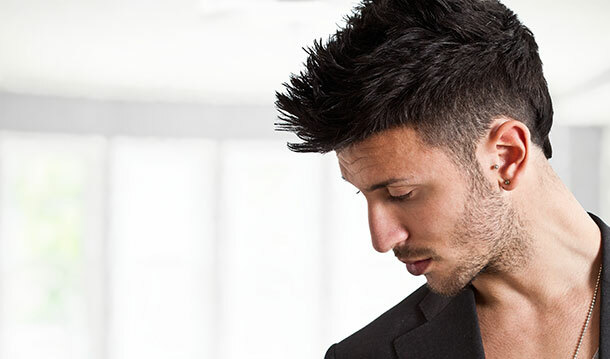 Men’s Hairdressers In Elm Park, Hornchurch | Hair Design Co.
To make the most of your personality, appearance and your ability to communicate your hair must be designed to work for you 365 days of the year. The Products you select, the way they are used, determines the true value of a hairstyle. Our Stylist know the true value of a few moments spent asking key questions to help you find the right style for your hair. If you have always wanted to meet a hairdresser to whom you would say "What would you do for me". Just call us now for your appointment.